HERMANN-Spielwaren, who runs the Teddy-Fabrik.com (FABRIK means factory), is one of the oldest still existing Teddy Bear Companies worldwide. Founded by Max Hermann in the year 1920 in Neufang near Sonneberg, is the company now located in Coburg / Germany. All Teddy Bears are manufactured in this factory in Coburg under the daily control of Dr. Ursula and Martin Hermann, grandchildren of the founder. The company won famous and recognized awards, like the TOBY, Golden Teddy Award or the TED worldwide Award. High skilled professionals, each trained for many years, manufacture the Teddy Bears. The Teddy Bear Designs are outstanding. All materials used are high quality, like mohair or alpaca from Germany. 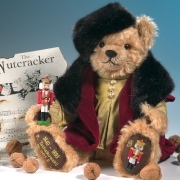 Many of the bears are stuffed with excelsior in the traditional old style, a very rare craftmanship. Many of them have a traditional growler-voice in their body, some a musical movement. The Teddybears from HERMANN-Coburg are featured in many Teddy Bear books and Teddy Bear Magazine worldwide. 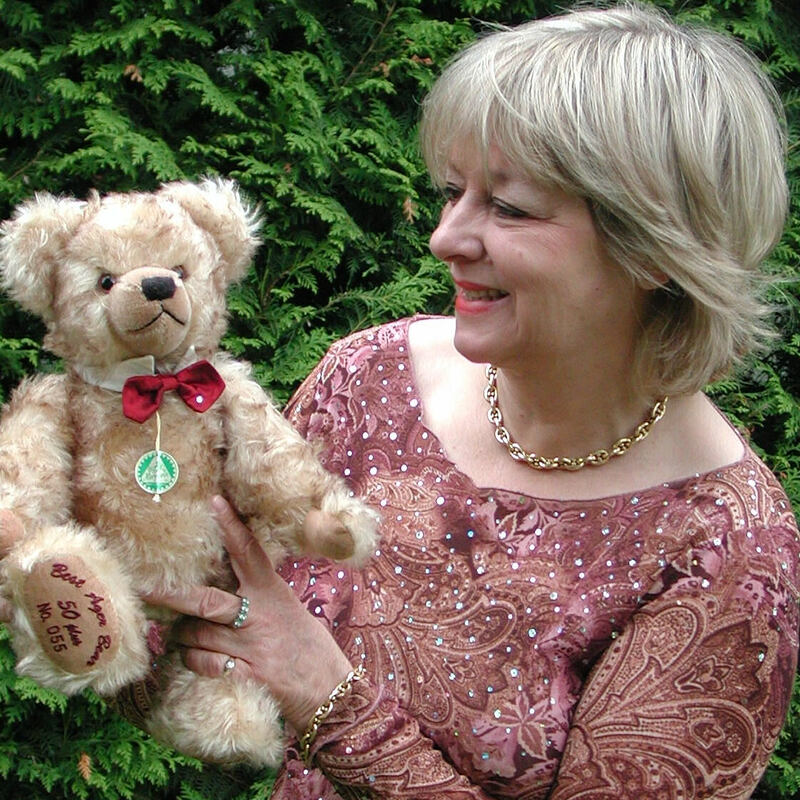 Ulla (Dr. Ursula) Hermann, is responsible for the complete design of all Teddy Bears. Many of her design won famous Awards, like the TOBY Award and Golden Teddy Award. Many Bears and the Company History as well were published in wellknown Teddy Bear books, like the “The Teddy Bear Encyclopedia” by Pauline Cockrill and were pictures in Teddy Bear Magazine on the Cover, like “Teddy Bear and Friends”, “Teddy Bear Review”, “Bär Report” and “Teddybär und sein Freunde”. Many additional stories were published about the company and the Teddy Bears. Ulla and Martin Hermann have also published Teddy Bear Books, like book “Milestones” or the “Collectors Guide”, which are also available in English.